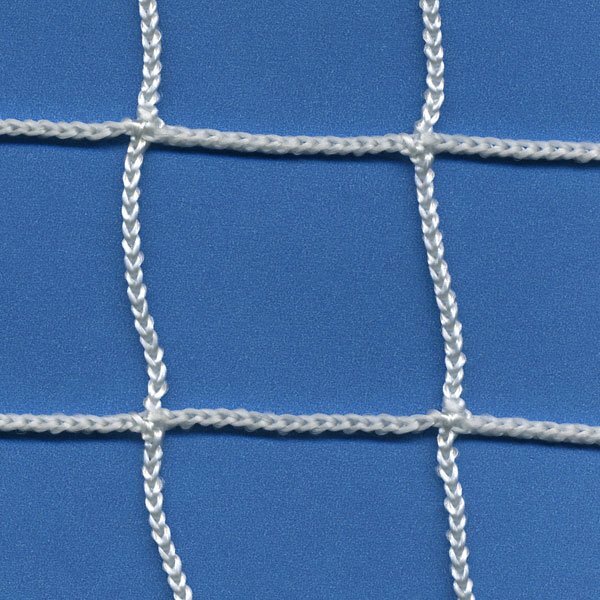 Create a barrier in between tennis courts for uninterrupted play with Douglas® quality divider nets. 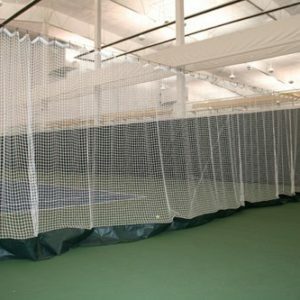 Court divider nets are custom fabricated to your facility's required dimensions. 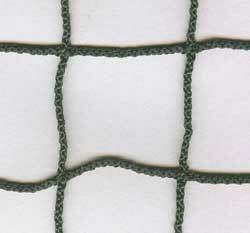 We provide both indoor and outdoor court divider nets. 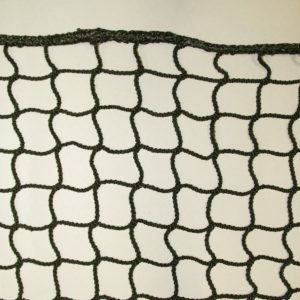 Black and green styles are weather treated to withstand moisture and sunlight. 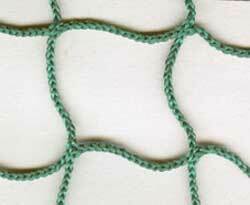 Natural white netting is for indoor use only. Vinyl kickplates are available for indoor applications.